Morris Auto Radiator Co. has been in business since 1917. We have been servicing radiators in Worcester and the New England area ever since. 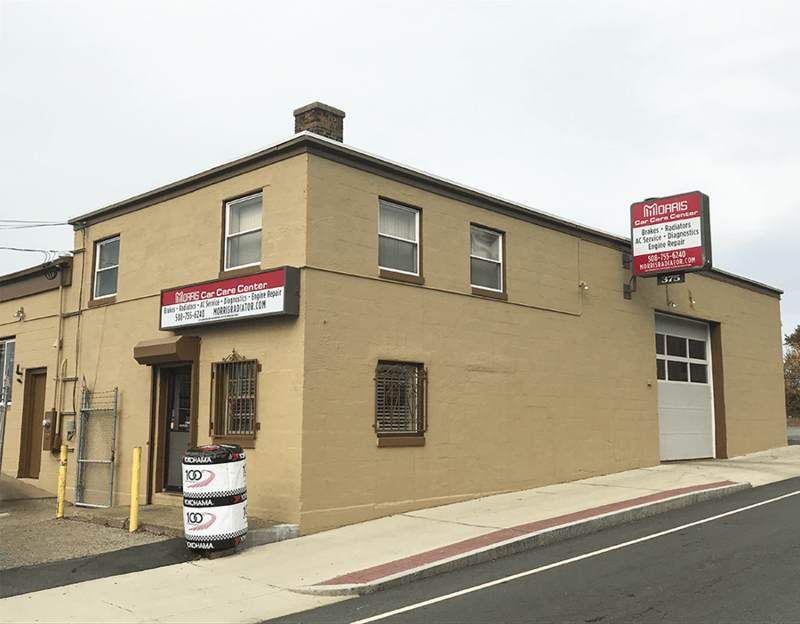 Morris Car Care Center, a division of Morris Auto Radiator Co., is much more than just radiator repair. We service cars, trucks, or just about anything with four wheels and an engine! Many of our customers have been friends for generations. We started out fixing radiators on your great grandfather’s ’32 Ford. A lot has changed since then, but our focus on quality auto repair and outstanding customer service has never and will never waiver. Today our family owned business is well know for fair and honest dealings with our customers. Our skilled team of technicians have extensive auto repair and maintenance experience, so we’re able to diagnose and solve practically any problem that arises with your vehicle. With our vast list of services, we can ensure that your your entire vehicle is in prime condition from bumper to bumper!